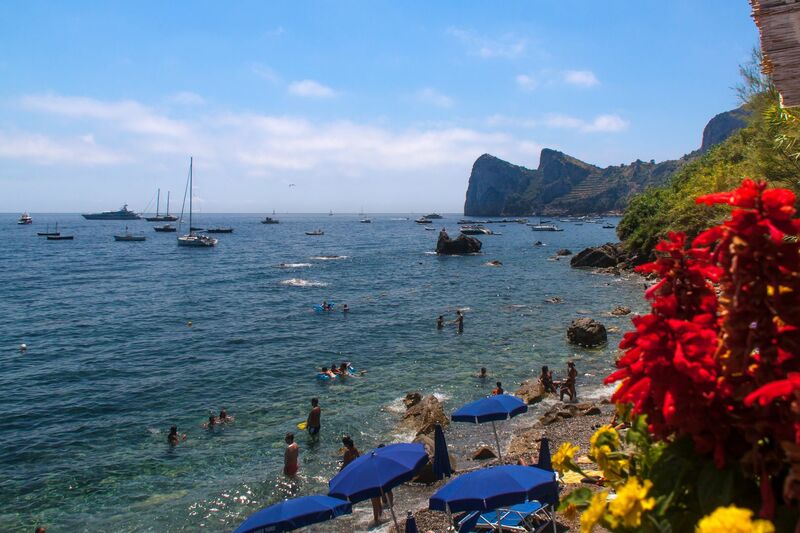 The Residence Belmare is located in Marina del Cantone, on the beach of Nerano, in the splendid frame of the Amalfi Coast and in the heart of the Sorrento peninsula. 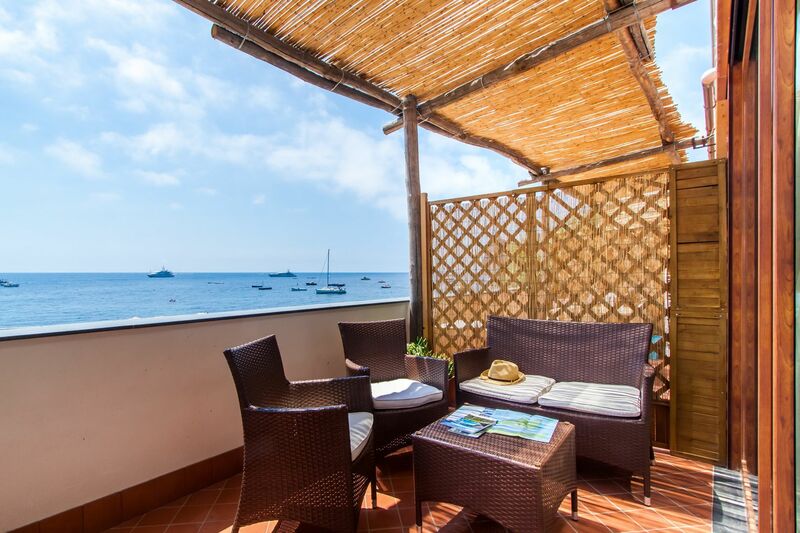 The Residence Belmare is located by the sea, has self-contained apartments with kitchenette, terrace with sea view, solarium, private parking and private access to the sea. 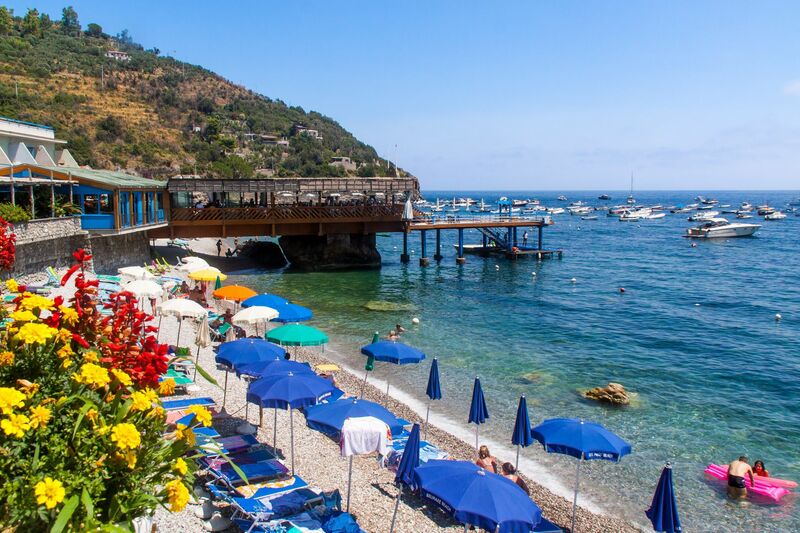 It has numerous services connected with the structure: bar, restaurant, sun beds, umbrellas and canoes. 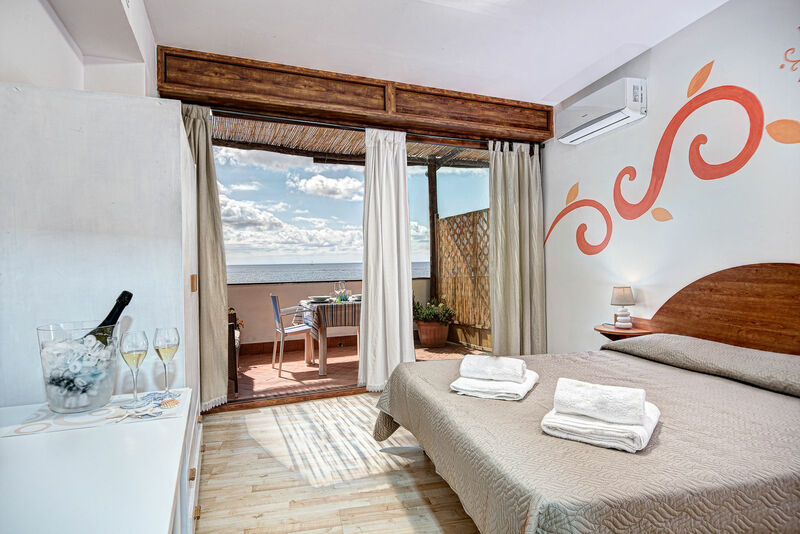 The purity of the air, the scent of the sea and the beautiful landscape are the ingredients for a happy and enjoyable stay.